The Celiac Disease Foundation Young Investigator Award (YIA) is a one- to three-year grant totaling up to $180,000 to pay for personnel and/or research expenses. The purpose of the Foundation’s YIA is to encourage exceptional, early-career investigators to pursue independent careers in celiac disease research. Celiac disease research is disproportionately underfunded, preventing many talented young clinician-scientists from advancing scientific knowledge of the causes of celiac disease, driving the development of better treatments and diagnostic methods, and accelerating the search for a cure. 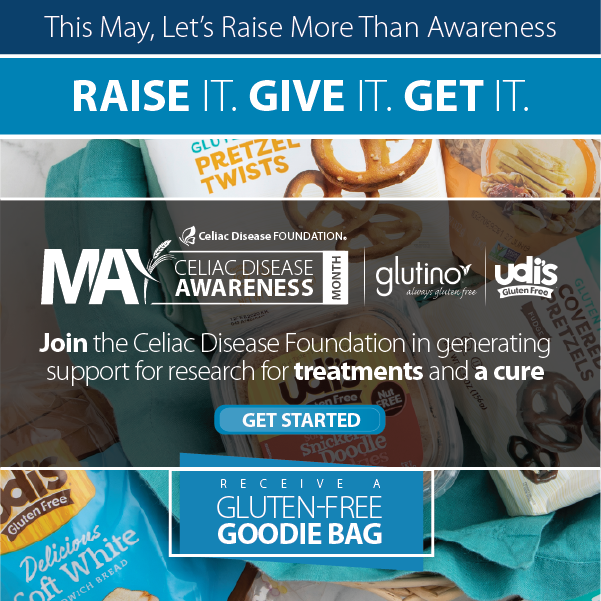 The Celiac Disease Foundation YIA seeks to remove this financial barrier through supporting outstanding, early-career researchers with the funding they need to produce the next breakthrough in celiac disease research. MD, DO, and/or PhD – or equivalent degree. Candidates holding MD or DO degrees must have at least two years of post-doctoral experience relevant to celiac disease. Candidates holding PhD degrees must have at least one year of post-doctoral research relevant to celiac disease. 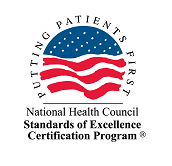 Employed by a research institution (public non-profit, private non-profit, or government) engaged in health-related research within the United States. The Celiac Disease Foundation YIA is intended to support a research project on a basic, translational, or clinical topic with the potential to transform the understanding and/or management of celiac disease. Criteria for selection will include both the research proposal itself and the potential of the applicant to make future scientific and/or clinical contributions to the celiac disease field. Strong emphasis will be placed on the career development plan and the applicant’s personal statement, in addition to the research proposal. The research proposal should focus on research projects with the potential to directly impact and improve the diagnosis and treatment of patients with celiac disease. Applications will be reviewed by the Celiac Disease Foundation’s Research Committee. Award recipient will be announced the first day of April each year. This Young Investigator Award is made possible through restricted research donations to the Celiac Disease Foundation. If you have any questions, please contact Julia McBeth by email at julia.mcbeth@celiac.org or telephone at 818.716.1513 Ext. 101.